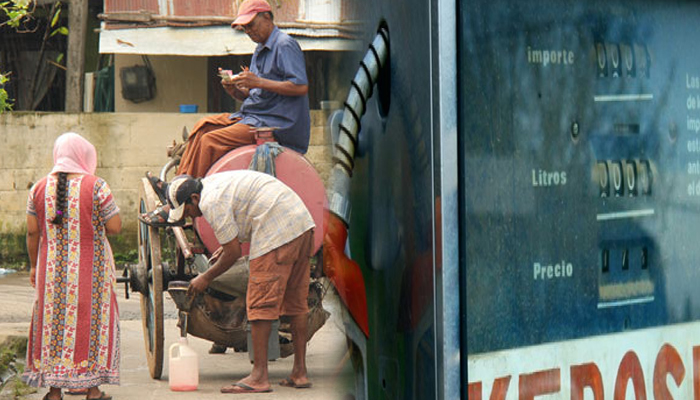 The proposal to take adequate measures to cancel dealerships related to kerosene misuse was approved by the Cabinet of Ministers. It was revealed that long distance buses and trucks mix petrol with kerosene oil, which is sold at a subsidized price implied by the government exclusively for the benefit of people who are not yet provided with electricity. President Maithripala Sirisena together with Petroleum Resource Development Minister Arjuna Ranatunga suggested the above proposals.